What are Life Groups? 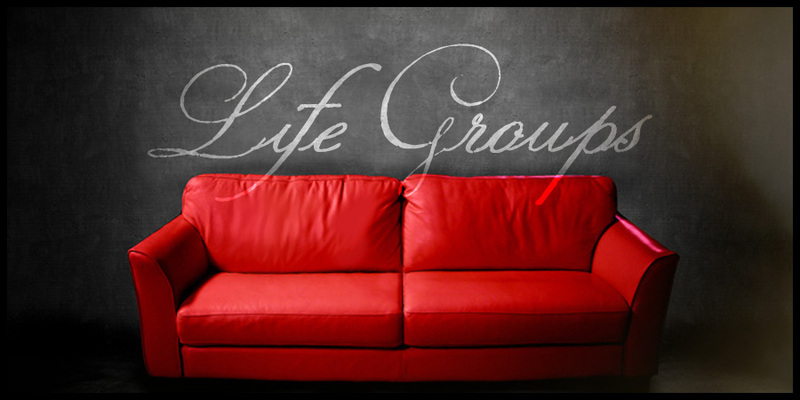 A Life Group is a small group of people who meet on a regular basis, enabling everyone to feel personally connected to the church community and to learn and grow our faith in an intimate and supportive environment. Currently, we have two life groups which meet the first and third Sunday of each month. Our church building, 266 Pool Street, Biddeford, ME 04005 at 1:00 p.m.
Sanford, either at the Lawrance’s or Godin’s home at 5:00 p.m.
Fellowship and sharing a meal. Discussion as a group of a pre-determined topic. A time of sharing and prayer.